KimErald loveteam of Kim Chiu and Gerald Anderson will make a big comeback via the teleserye 'Ikaw Lang Ang Iibigin' under Dreamscape unit. In the said soap, Kim and Gerald will also reunite them with their 'Sana Maulit Muli' and 'Tayong Dalawa' co-star Jake Cuenca. Also in the cast are Coleen Garcia, Ayen Munji-Laurel, Bing Loyzaga and Ms. Helen Gamboa, who was also with Kim-Gerald-Jake in 'Tayong Dalawa'. 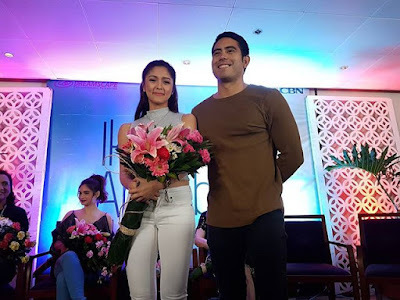 Kimerald started as a love team in the 1st teen edition of Pinoy Big Brother 10 years ago. Their last soap together was 'Kung Tayo'y Magkakalayo' in 2010, and last movie teamup was thru '24/7 in Love' in 2012. After the breakup of their loveteam 6 years ago, Kim eventually had a very successful teamup with rumored boyfriend Xian Lim in 3 movies and 3 soaps, as well as with Coco Martin in the soap 'Ikaw Lamang' which lasted for 7 months. 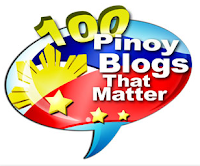 Meet the PBB Lucky Season 7 Regular Housemates! Poll: Star Magic Ball 2016 Best-Looking Pair? PBB Lucky 7 Teens revealed!